Gorgeous Liberty collection from Eastwick with beautiful colours. 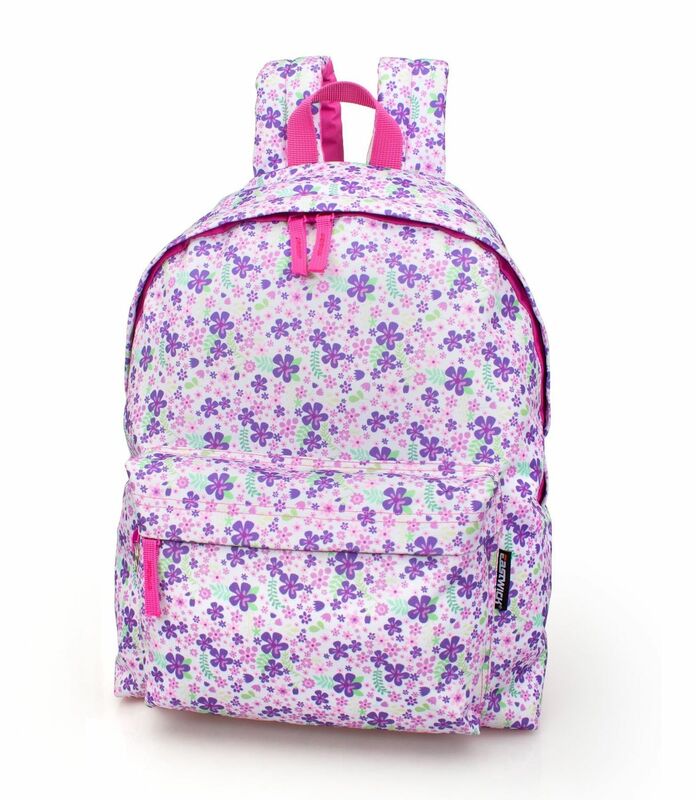 Exclusive trendy design and premium quality backpacks.For girls and perfect for school, travel and many more. This is part of our new 2016 range and with a gorgeous trendy design. Matching pencil cases also available and sold separately.